AtrapaFly™ is the solution for domestic and public areas requiring flying insect control. 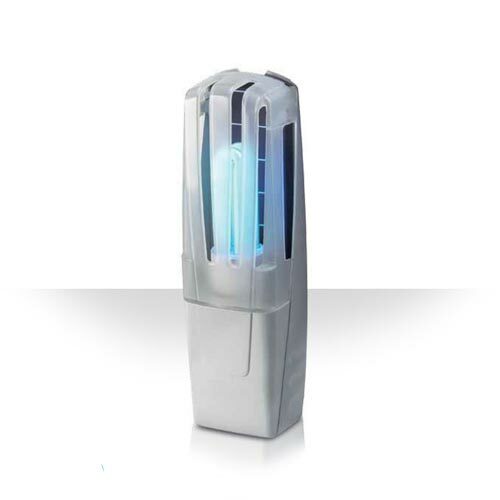 This unit can be plugged into the wall or stand freely, providing fly control wherever needed. Our Translucent Technology™ maximises the window of attraction for flies, enabling fast capture on a discreetly positioned glue board.